The painting group taking a break for a photo with Principal Wendy Blackman (far right). Students of the Irving Wilson School’s Autistic Unit went back to school this term to find their classroom newly painted and refurbished. 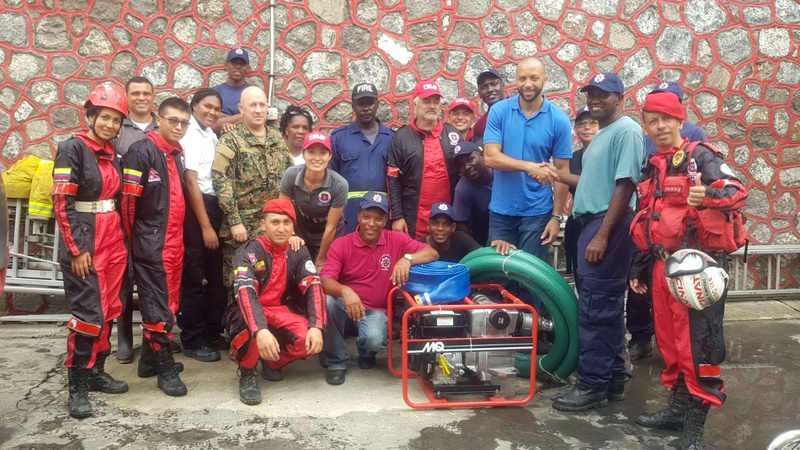 While they were on summer holidays, two teams of employees from CIBC FirstCaribbean International Bank came together to give the classroom a new look. The first group donated funds for the building of a cupboard, desk top and partition in the classroom. Then another group moved in and donated their time and energy to paint the classroom one Saturday during the holidays. The bank’s staff wanted to ensure that the children could have their reading lessons in a stimulating environment. 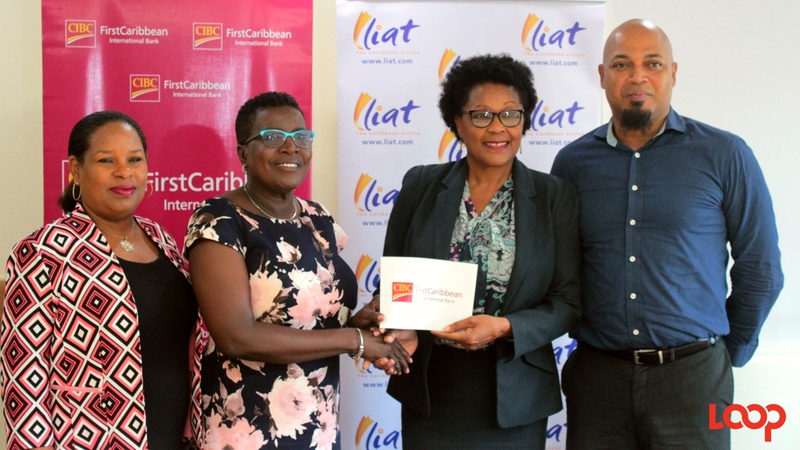 The bank’s Controls, Planning and Card Security teams decided to engage in the project under the CIBC FirstCaribbean’s Adopt-a-Cause programme, after evaluating the school’s needs with the help of its principal, Miss Wendy Blackman. Irving Wilson School provides education for children who are hearing and visually impaired, as well as children with autism. Miss Blackman explained that autism reveals itself in persons with different symptoms, skills, and levels of disability depending on where a person is along the spectrum. She said that children learn to read and comprehend better with programmes that capitalise on their strengths, however they required intervention to continue to encourage their growth and development. The bank was willing to help with the school’s plan for a reading room, where teachers could work with the student’s individual strengths and interests to improve brain function along with language comprehension. 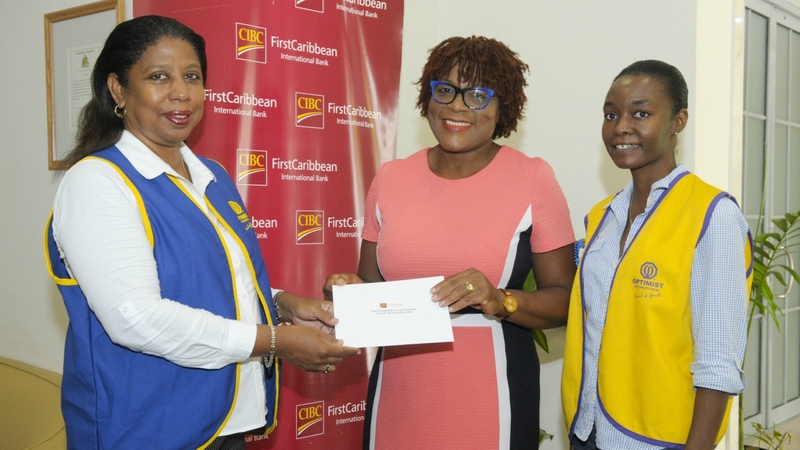 In expressing gratitude to the bank for its gesture, the school’s principal, Miss Wendy Blackman said that over the years, CIBC FirstCaribbean had been very supportive of the school and she hoped that this interest would continue.